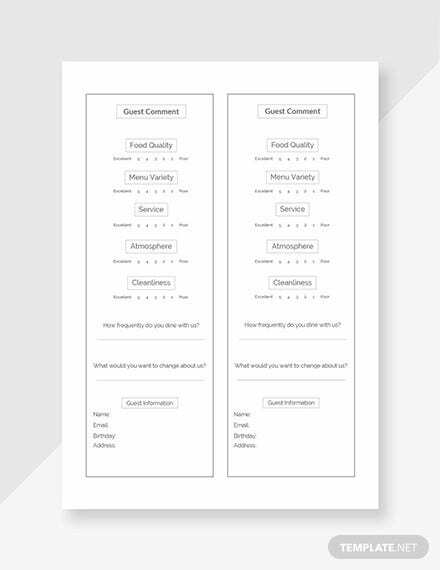 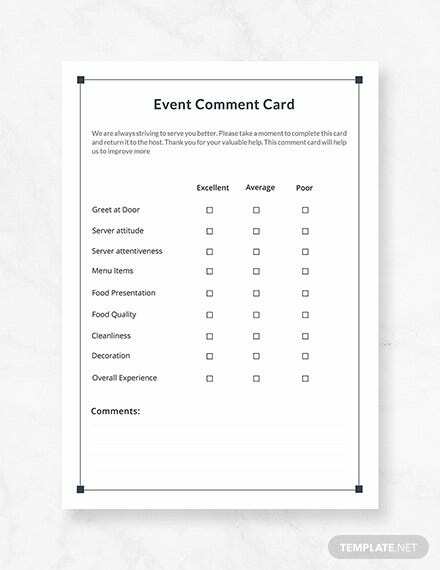 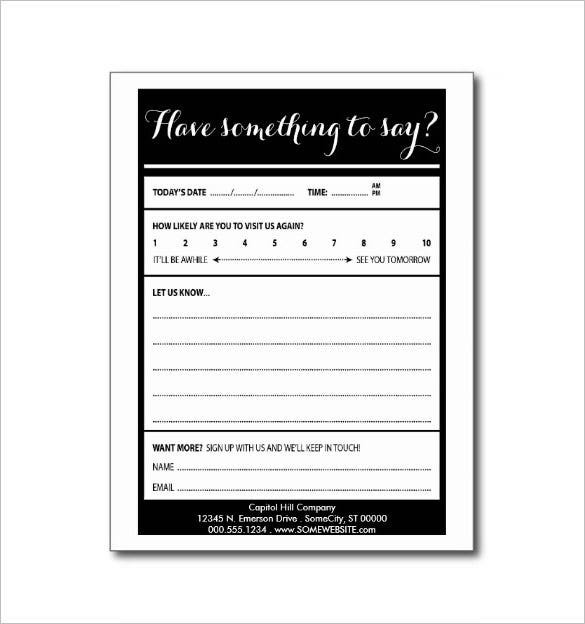 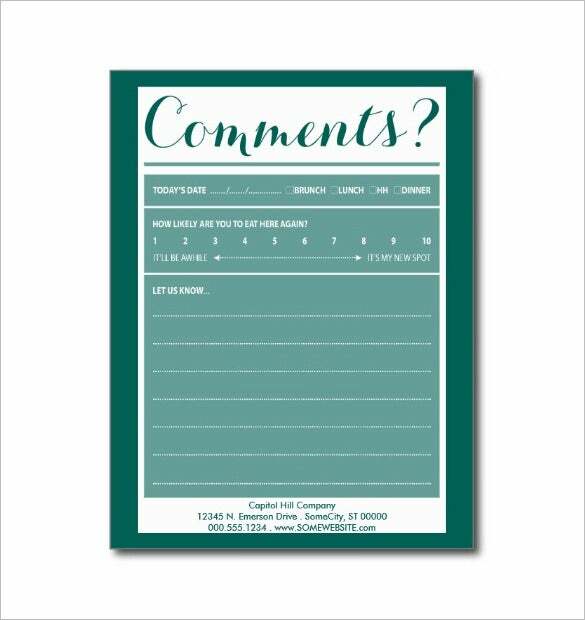 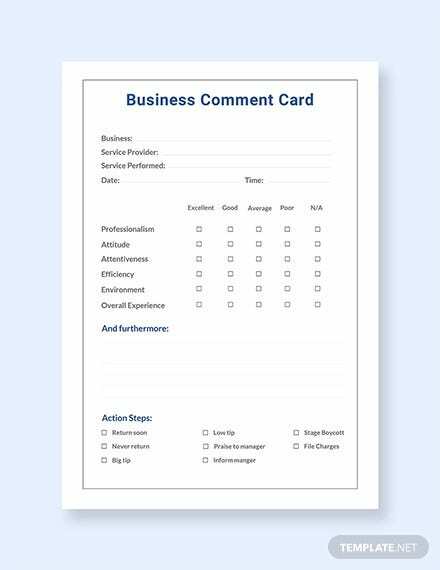 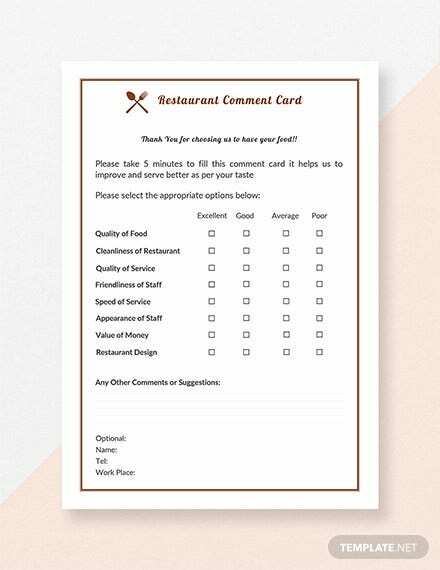 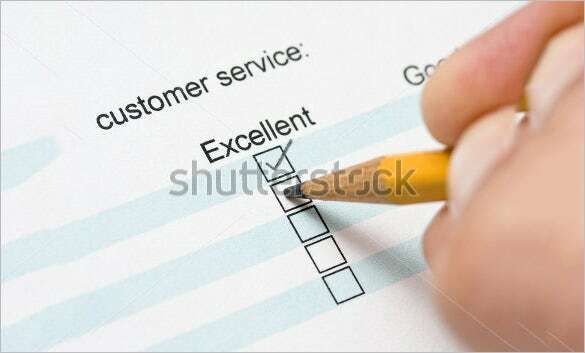 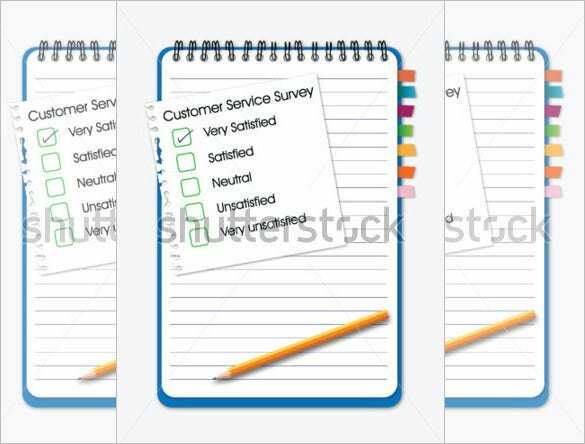 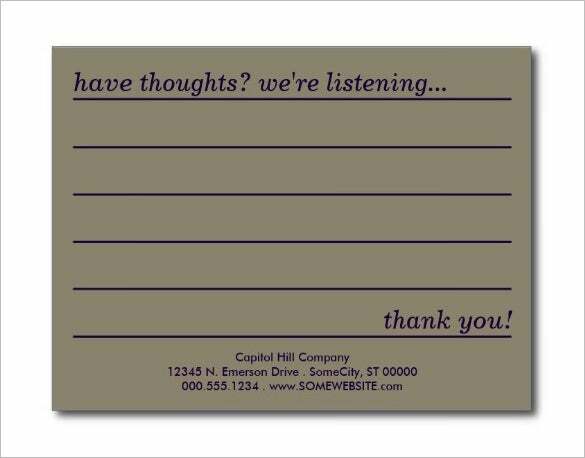 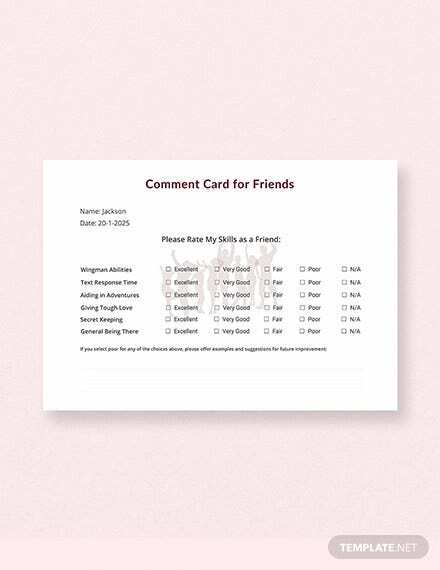 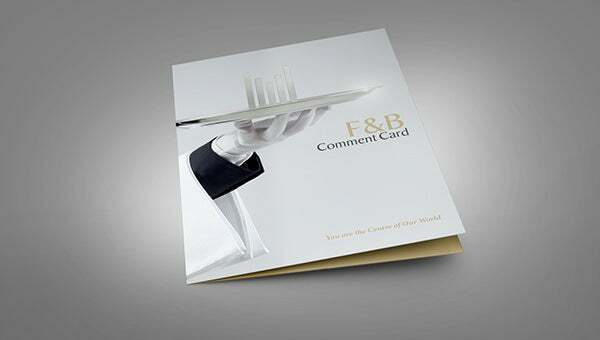 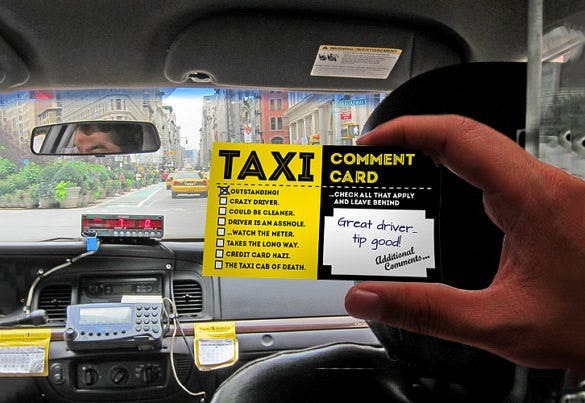 To understand the customer’s experience, Comment Cards play an important role. 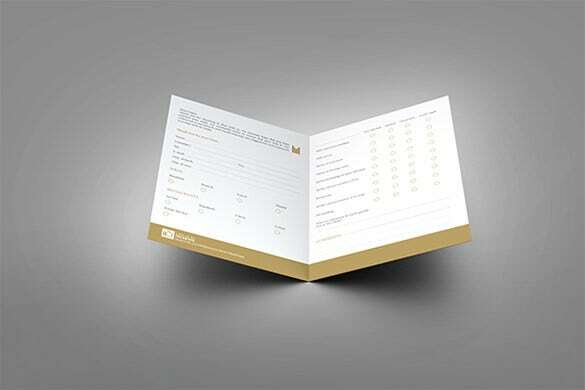 Just than making them in a tabular form, why don’t you try some interesting sample with bright colors? 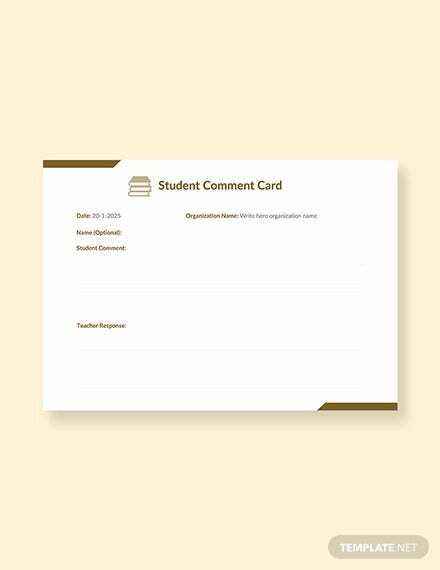 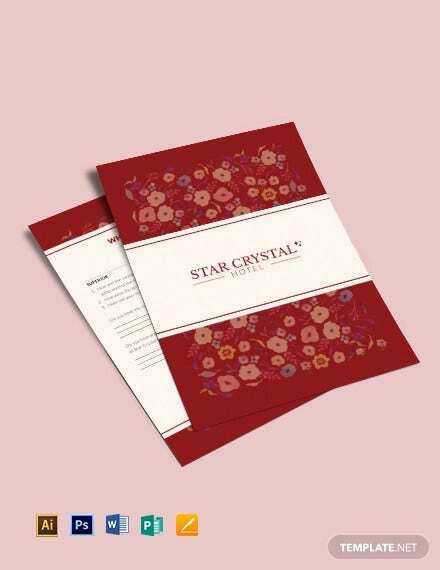 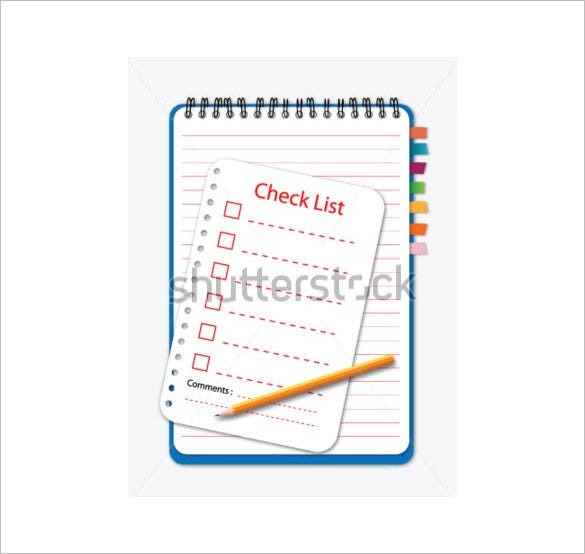 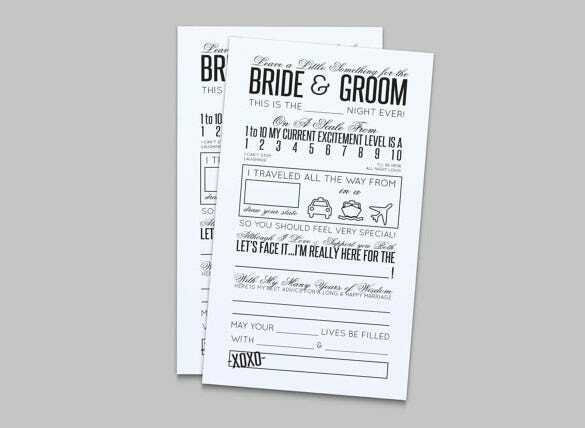 You may change the format by adding an Index Card Template to make the look different from the rest of the card designs. 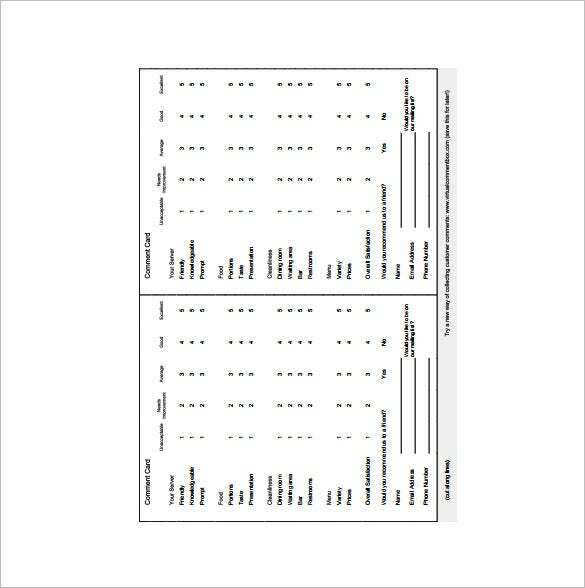 This will also help to archive the data for future use. 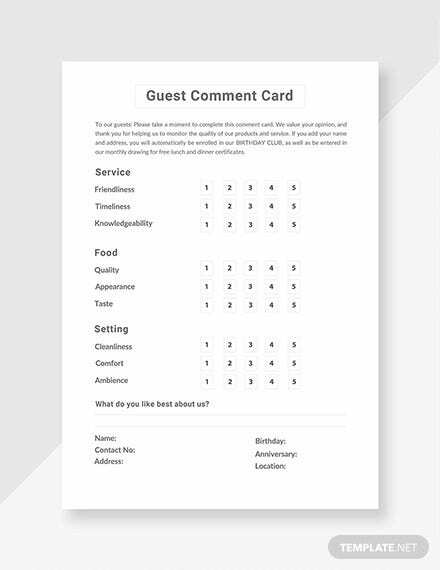 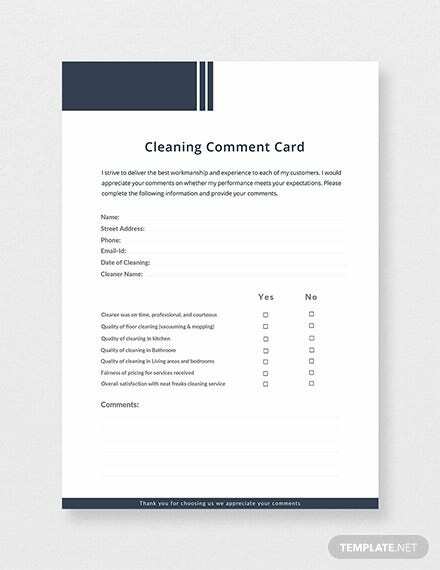 You must have seen examples of comment cards often but why not try something else by introducing related icons or one-liners to make it interesting for the customers. 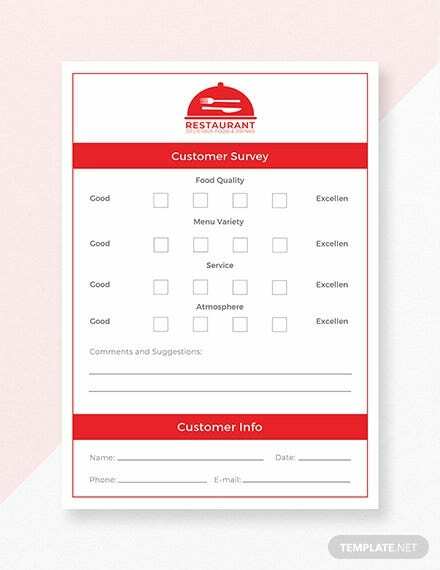 You can look for different Card Templates download option of the unique font style and size.